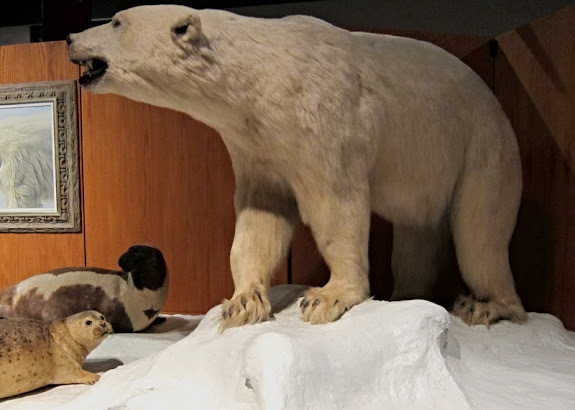 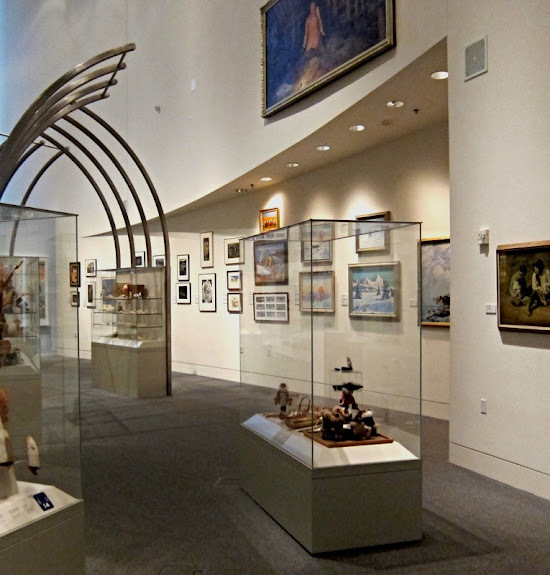 We returned from our Arctic Circle trek to a rainy and cool day in Fairbanks and thought taking in a couple of museums that had been recommended might be a good idea. 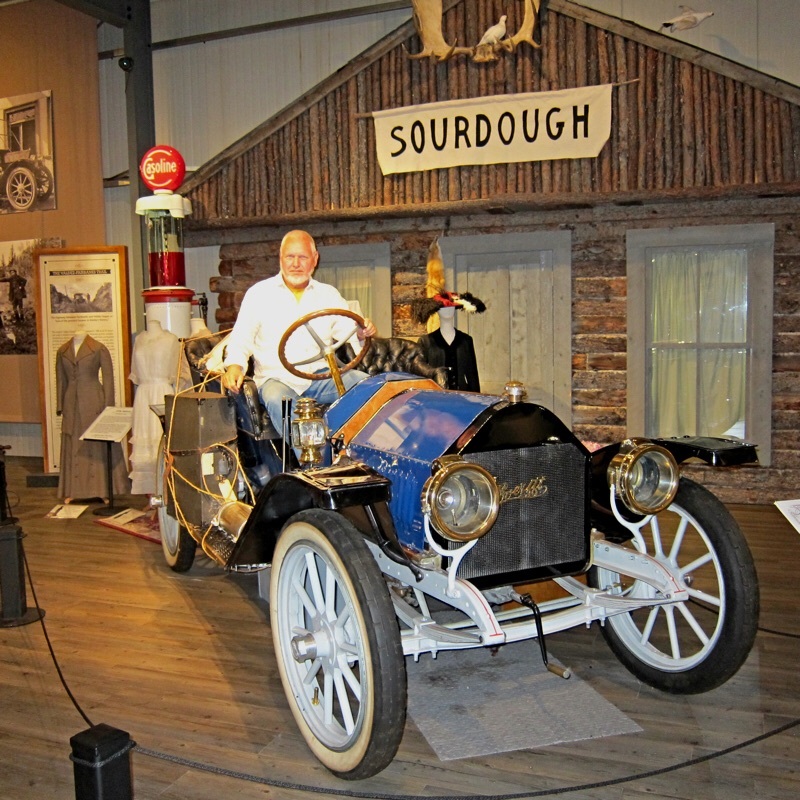 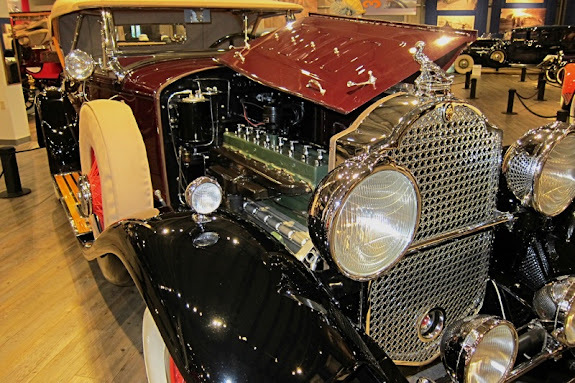 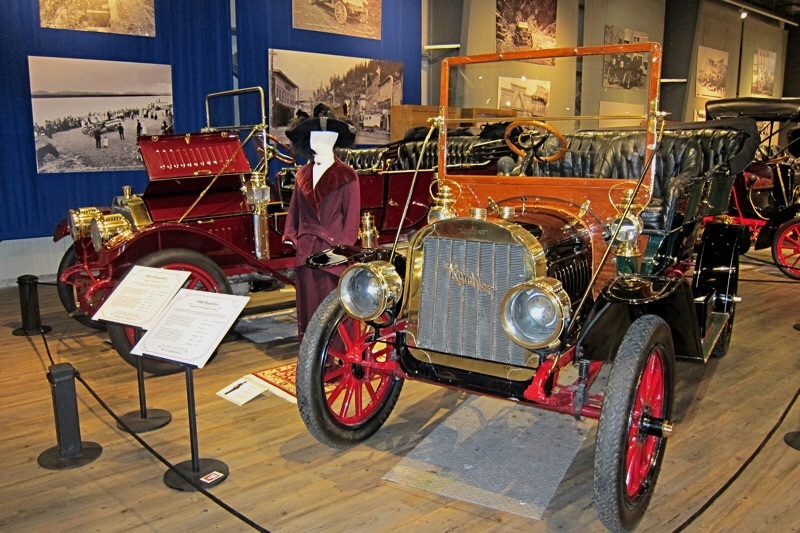 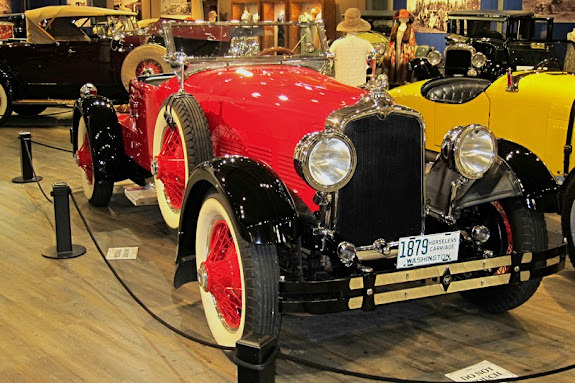 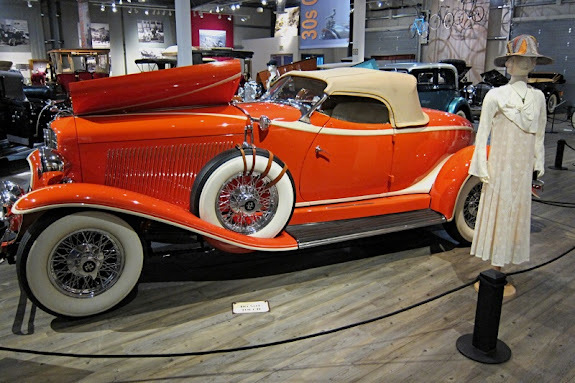 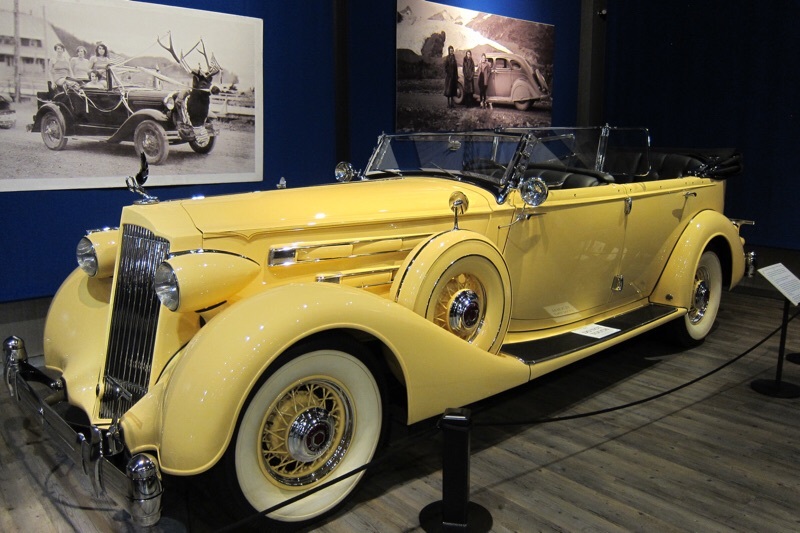 First up was the Fountainhead Antique Auto Museum - WOW, who would have thought you'd find something like this in Alaska. 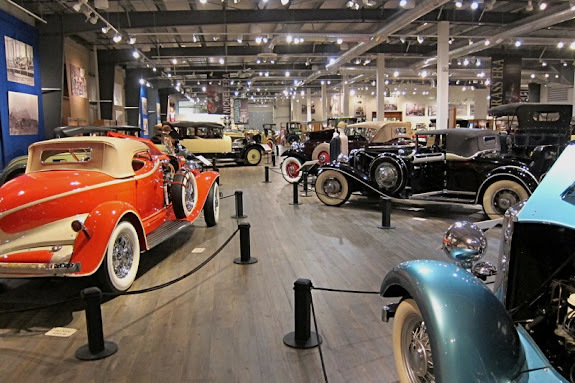 Showcasing automobiles made in the United States prior to World War II - this place was an eye popping, information packed experience. 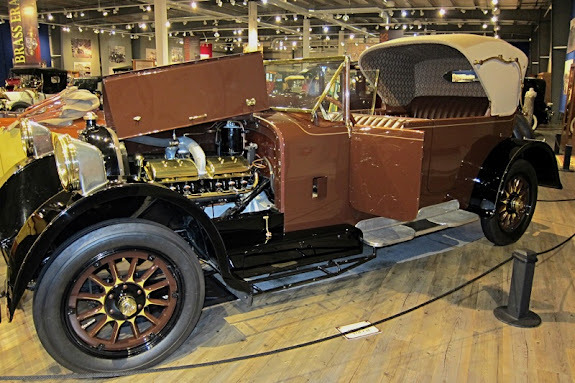 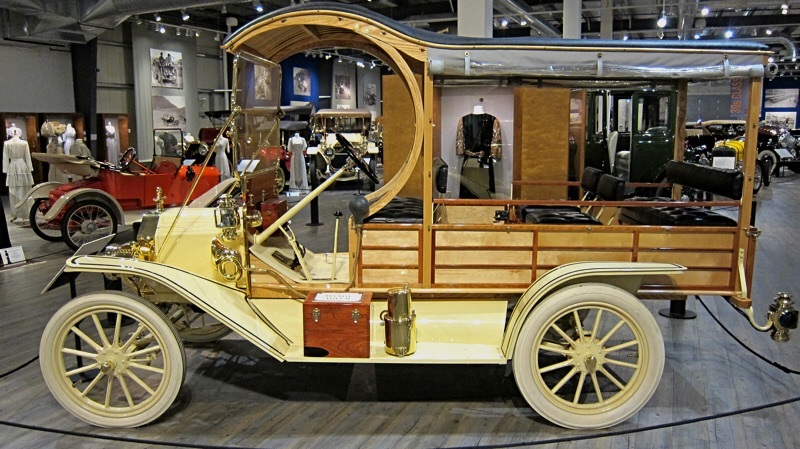 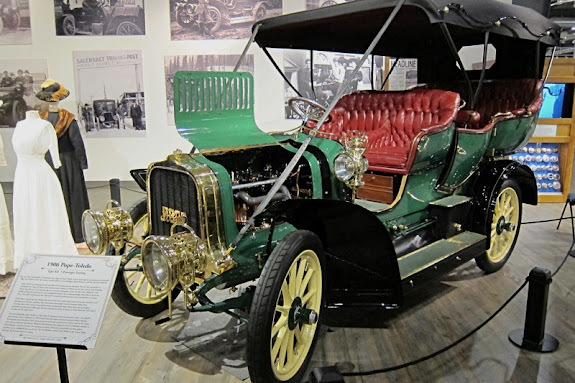 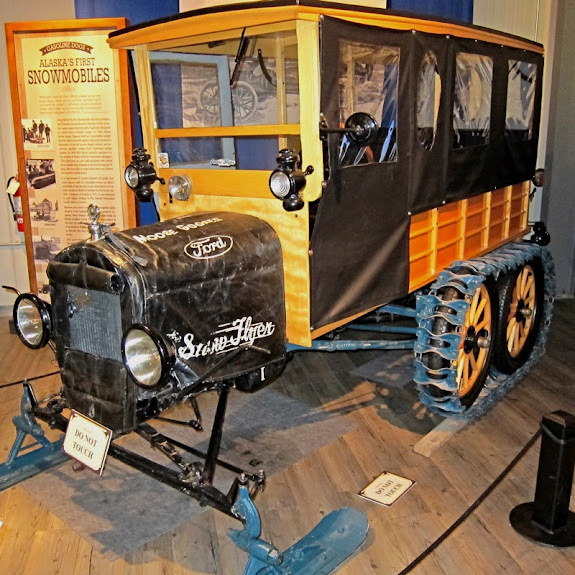 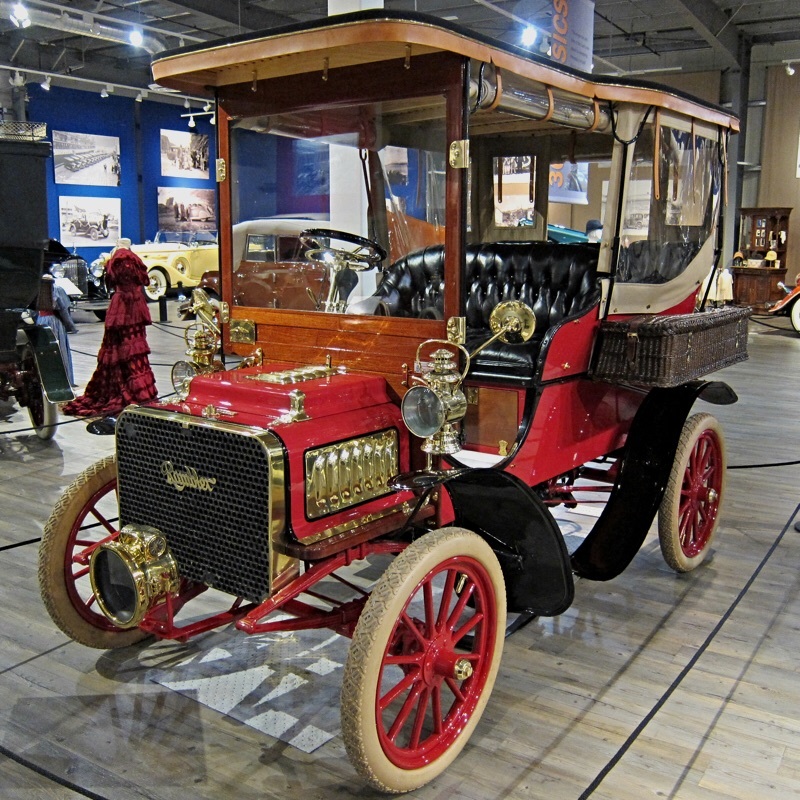 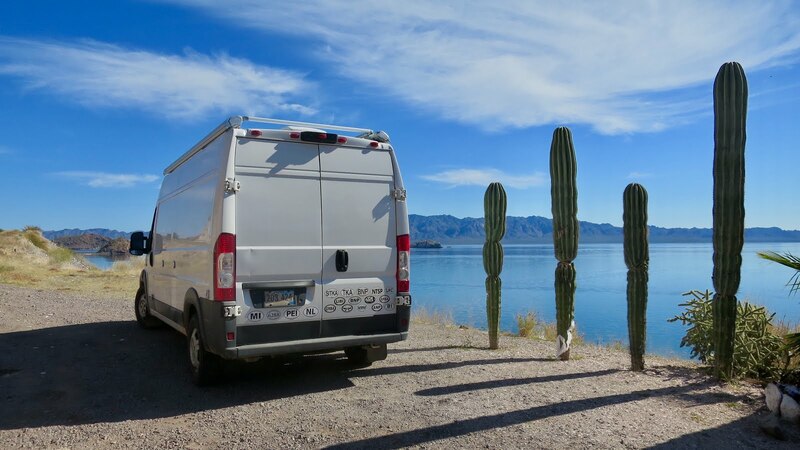 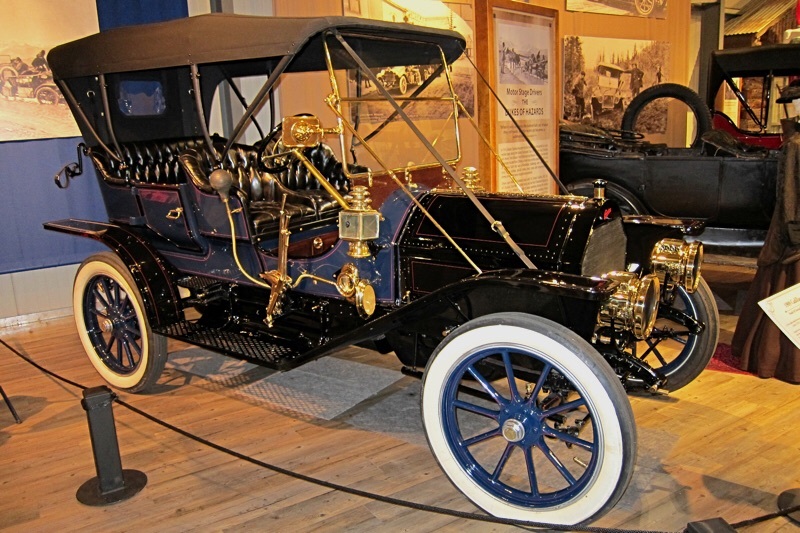 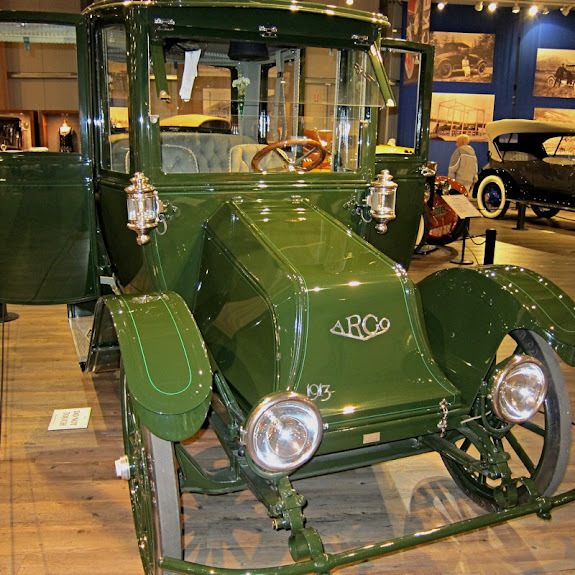 Most of the auto makes we'd never heard of, but they were the source of many important innovations in the early development of the U.S. Auto industry. In addition to the autos, the wife of the museum's owner had assembled a great collected of clothing from the period that was displayed alongside the autos. They also had a ton of pictures and film of the early days of the auto in Alaska. The place was so interesting we went back the next day. 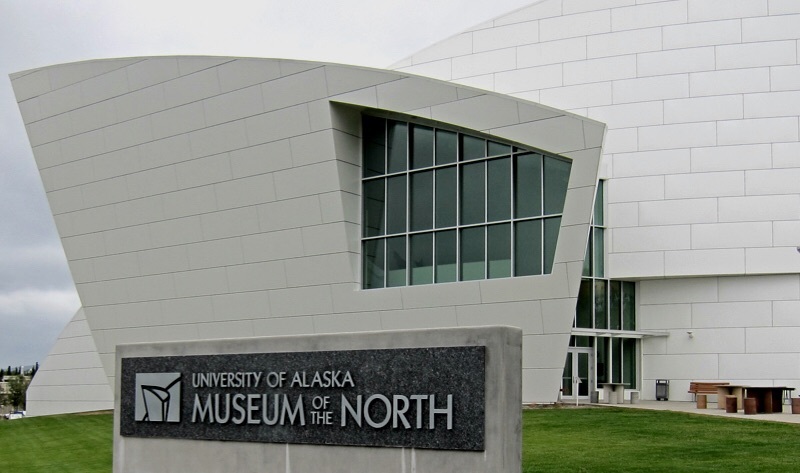 The next day (after our second visit to the car museum) we headed over to the University of Alaska Fairbanks to visit the Museum of the North. 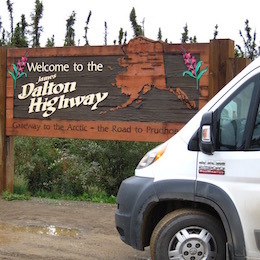 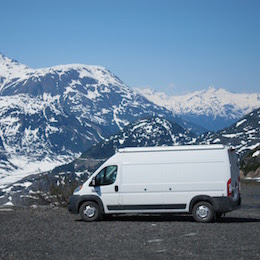 Not the wow factor of Fountainhead, but very impressive - it Was the best introduction to Alaska's people, wildlife and land I've visited on the trip. 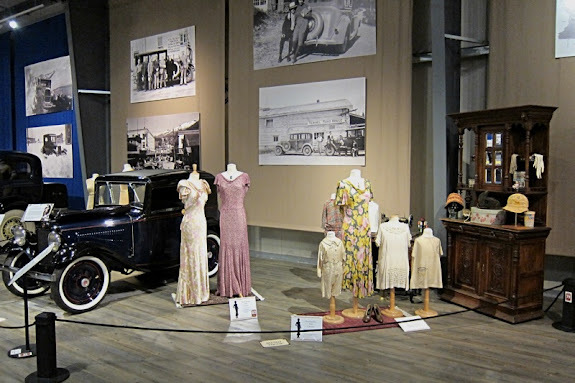 They cover everything - we stayed until the place closed!